Interested In Business Cable TV For Your Small-Large Business? Get a free quote on cable television for small to large businesses in Baltimore, Maryland, and beyond. 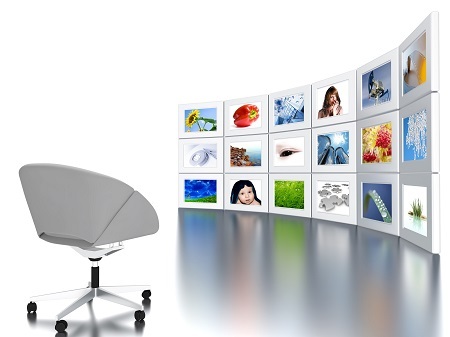 We offer affordable Cable TV solutions your business can depend on! Fill out the form below to get a quote on our Cable TV services.